Location: South of the Historic Downtown Square on South Ave. I got the barrel at auction thinking I could make a grill or smoker out of it. But I decided to use for a sculpture instead. My sculptures aren’t meant to make any profound statements or change the world. I strive for fun and clever. If you can smile and forget your troubles, If only for the moment, I will consider the sculpture a success. The sculptures I make have to be aesthetically pleasing to me because I can spend anywhere from 200-300 hours on each of them. 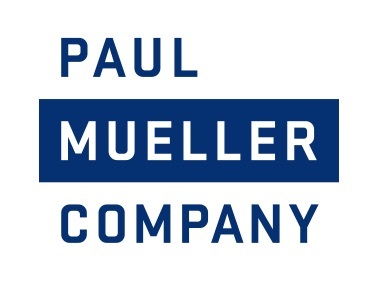 I work for the Paul Mueller Company in Springfield, MO. I go in to work 2 or 3 hours early to work on my sculptures so the piece has to keep my interest for 2 to 3 months. When I make a model of a potential sculpture I place it in my office then I will change things and add to it until I think it’s ready to build. I still change things even during the building process. Over the years I have learned from each and every sculpture I have made sure that there is always room for improvement. The message or meanings of my artwork I leave to the viewers on there own terms.